When will be Acapulco next episode air date? Is Acapulco renewed or cancelled? Where to countdown Acapulco air dates? Is Acapulco worth watching? Acapulco followed the lives of Korean War veterans Patrick Malone (Ralph Taeger) and Gregg Miles (James Coburn). After the war, Miles and Malone retired to Acapulco, Mexico to live as beachcombers. When the duo weren't lusting after beautiful women, they worked as a bodyguard for Mr. Carver (Teddy Savalas), a criminal lawyer who was often targeted to avenge grudges held by former clients and enemies.  EpisoDate.com is your TV show guide to Countdown Acapulco Episode Air Dates and to stay in touch with Acapulco next episode Air Date and your others favorite TV Shows. Add the shows you like to a "Watchlist" and let the site take it from there.